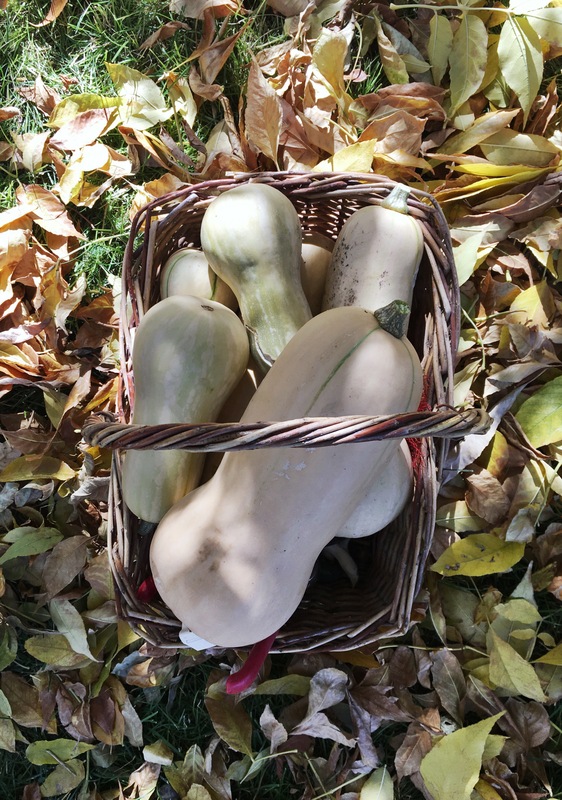 A basket full of butternut squash. Some weren’t fully ripe, but the plant was dying back so I decided to cut all the fruits and bring them inside. At least I have a few that will last me a couple months. These keep for a good amount of time and taste excellent roasted with some fresh herbs from the garden.